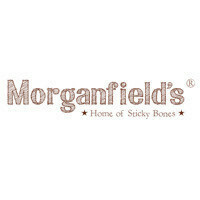 Home of heaping platters of sticky sweet barbecued pork ribs, Morganfield's brings together the world of Blues music and American soul food. 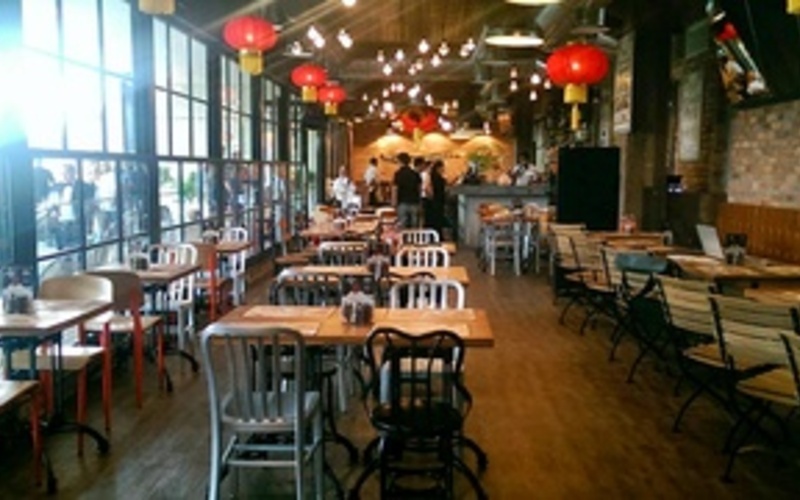 From its slow-cooked, coal and Hickory wood-smoked signature "Sticky Bones" prime pork ribs, to towering plates of burgers piled high, there's a little bit of everything for meat lovers at Morganfield's. Share platters of thick-cut slabs of barbecued meat, or dip into the ocean for a taste of seafood dishes like pan-fried sea bass, tequila spiked prawns, and more.